Abandonment is at the core of what drives toxic relationships whether one has a mental illness or not. What you attach to without conscious awareness is what seeks to teach you more about yourself. Abandonment Negatively Impacts Relating and Relationships – Unresolved abandonment causes untold emotional and psychological suffering. A.J. Mahari talks about what abandonment is and how what all that abandonment encompasses is often not realize by people who are carrying unresolved abandonment issues from childhood into their adult lives. Abandoned pain – unattended to pain – is an emotional and psychological block that causes suffering. Unresolved abandonment can lead to the seeking of many distractions and even addictions to avoid its pain. A.J. talks about how codependence and enmeshment exist in relational dynamics where unresolved abandonment pain is being denied and/or avoided and actually abandoned. It is the intersection where many with mental illness and personality disorders and those who are their loved ones meet and each suffer untold pain. 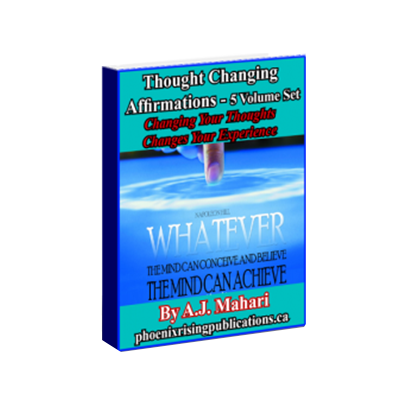 Mahari talks about how unresolved abandonment in your life will often manifest itself. What to look for to know if you may well have unresolved abandonment issues that are at the heart of your being or having been in a toxic and painful relationship. There are so many choices that people with unresolved abandonment issues in their lives make that they are not consciously aware of. This is another important aspect of how A.J. can help you in her role as a life coach. She can help you to become more aware of choices that you have made and aren’t aware enough of. By becoming more aware of these choices that you have made A.J. 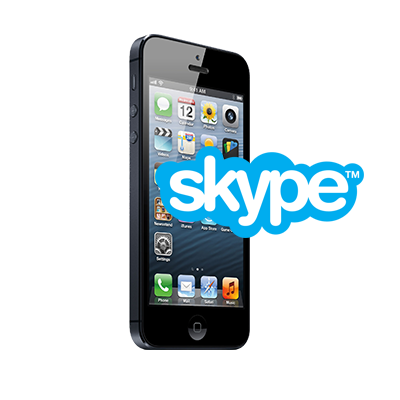 can then help you to strategize new goals and plan to achieve them. New goals that will also help you to go forward with your life while you work to resolve what has been the unresolved abandonment that negatively impacts your relationships. A.J. Mahari, in her role as a life coach is a change-agent. She works with people to help them set themselves free from negative thoughts patterns that continue to support the suffering and painful life experience in relationships that result from unresolved abandonment. A.J. helps clients, every day, in her life coaching practice, to identify the thoughts that they need to be more aware of to increase their over-all consciousness when it comes to the roadblocks they are experiencing that are the result of unresolved abandonment. 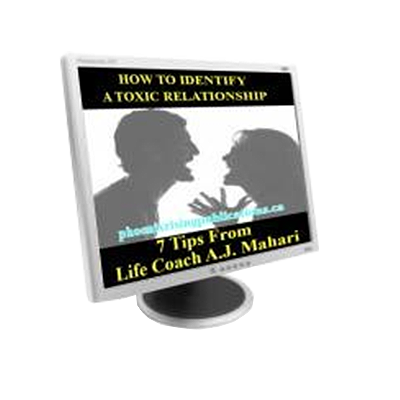 Mahari talks about the difference between toxic love and healthy love as it relates to unresolved abandonment. 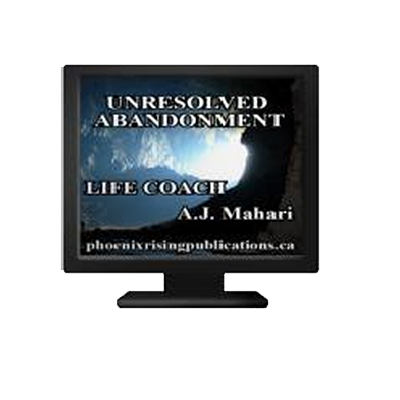 Unresolved abandonment that blocks people from achieving their goals and dreams. A.J. Mahari talks about the reality that facing unresolved abandonment in your life and working with her as a life coach can help you unblock your pathway to healthier relationships, happiness, and peace and contentment.